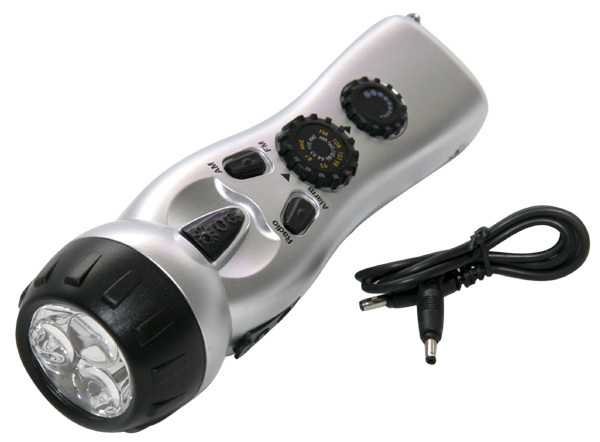 In any emergency situation , you will always need specific tools in order to help you survive. the ones listed below have been deemed essential in any disaster. 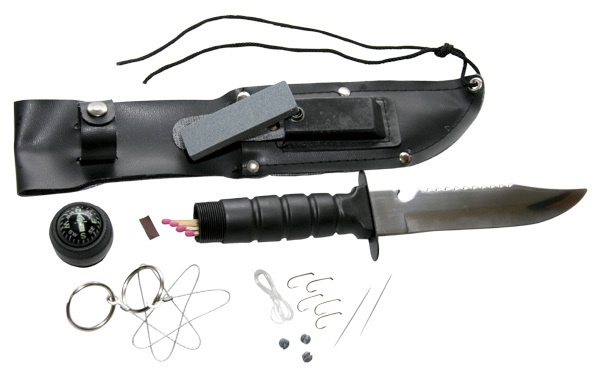 This heavy duty 3 function tool is useful in any disaster situation. 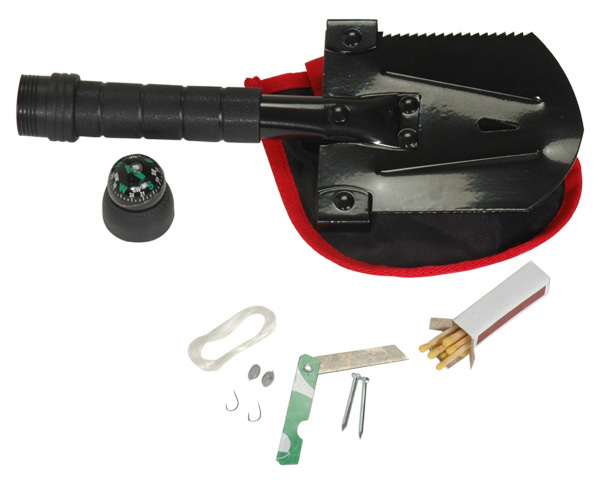 With a pry bar, hammer, and hatchet all in one this tool is ideal for both construction and dismantling. Use it to cut fire wood or pry your way out of a bad situation. 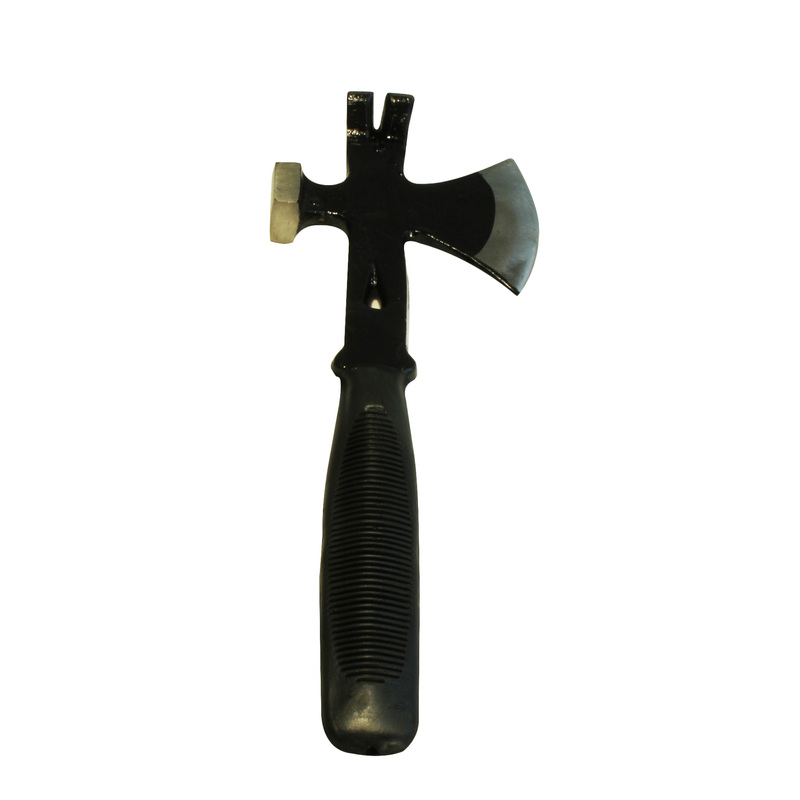 The hatchet is 13" long with a 6.5" easy-to-grip handle. 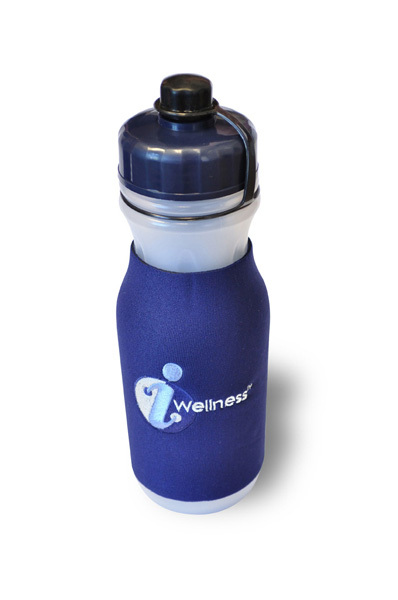 This filtration bottle is great for emergencies or to just take with you to enjoy fresh water anywhere! * Removes up to 99.99% of pollutants and contaminants found in drinking water sources using its proprietary Ionic Adsorption Micron Filtration System. * 24 oz size is compact, light weight and easy to use. Including a case with clasping snap, this tool can attach to your belt or slide into any pocket easily. 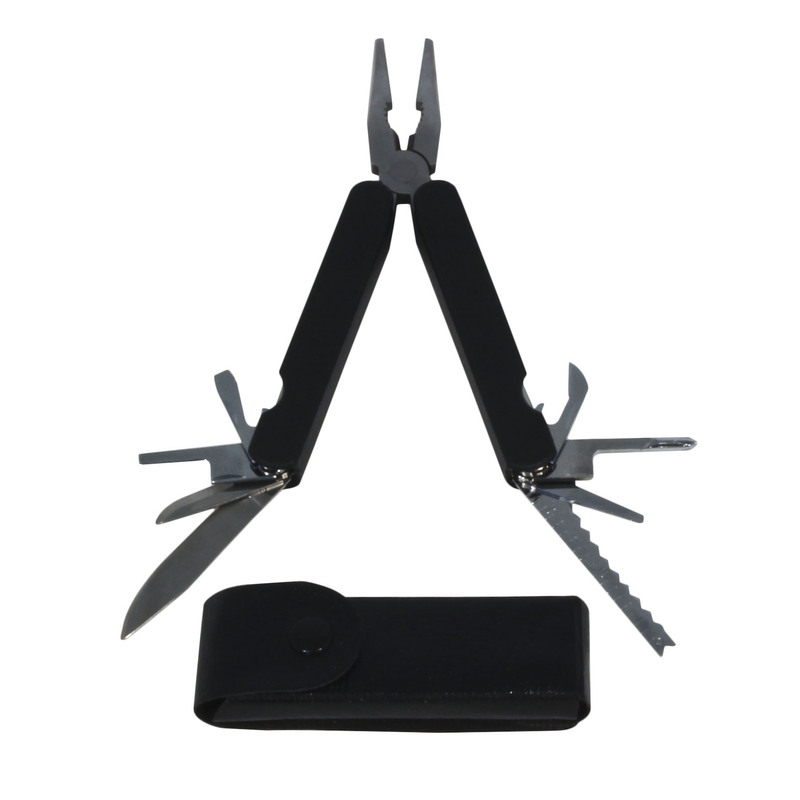 The tool has 12 functions including: long-nose pliers, wire stripper, cutter, can opener, phillips head screwdriver, fish scaler, hook dislodger, ruler, file, knife, small knife, bottle opener. This 6 inch knife contains a steel saw tooth blade. There is a bottle opener on the back edge and it can be used as a signal mirror. It has a high impact ABS hollow handle and contains the following essential items: Matches with striking pad, wire ring saw, fish hooks and leads, nylon line and hooks for fishing. The screw on cap is watertight and has a liquid filled compass. It is placed nicely in a sheath with a sharpening stone.